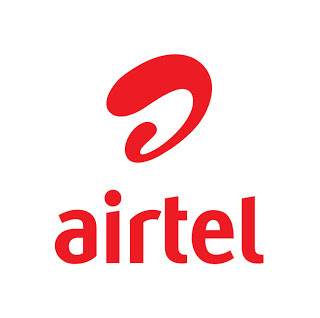 Home » Cheats » Are You Using Airtel Unlimited Timely Base Plan? Are You Using Airtel Unlimited Timely Base Plan? The plans above are Unlimited, and its Good for those that want to download heavy files..
how do we subscribe to it? by ussd or text? Adam, i have already dropped a link in above comment to where i created a post on how to subscribe for it..